The Tec Sidemount Instructor course prepares candidates to conduct the Tec Sidemount Diver course and addresses the philosophy, organization, practical considerations, promotion and other aspects of teaching the Tec Sidemount Diver course. Why teach Tec Sidemount course? 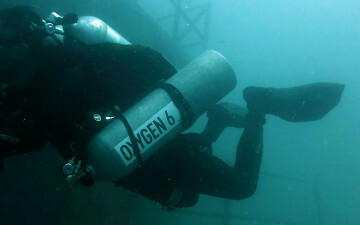 Sidemount diving is well suited to a lot of different environments. 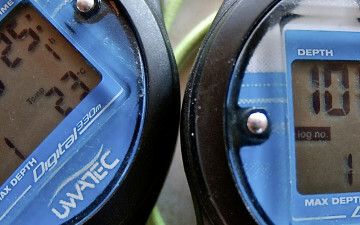 For tec divers, it is more convenient for traveling when double cylinders aren’t available. 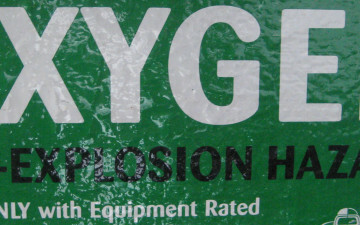 It is popular for cave diving and single cylinders are easier to haul when divers must carry gear through rough terrain to the water’s edge. 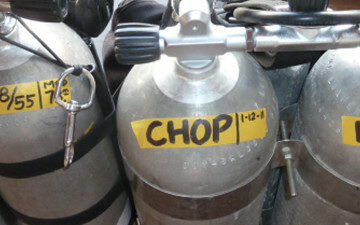 Additionally, some divers who have physical limitations prefer sidemount over wearing heavy backmounted cylinders. 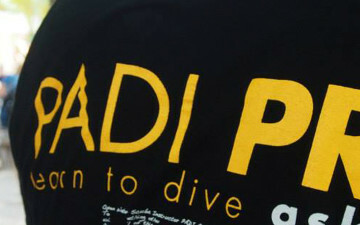 Be a renewed PADI Open Water Scuba Instructor (or a PADI Instructor with a higher rating). Be a PADI Deep Diver Specialty Instructor, or have successfully completed a PADI Deep Diver Specialty Instructor training course. Have a minimum of 100 logged dives, where at least 20 dives were made with enriched air nitrox, 25 dives were deeper than 18 metres/60 feet and at least 15 dives were deeper than 30 metres/ 100 feet. 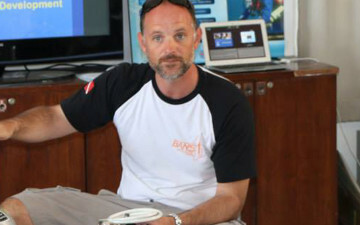 Tec Sidemount Instructor Course with Course Director. Direct Application to PADI, once pre-requisites have been met. To book this course, a 20% ( ฿5,000 ) deposit is payable now. The balance is due on arrival.